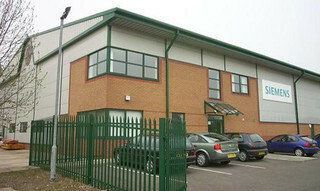 As a technology leader, we have been firmly established in domestic and international markets for many years. 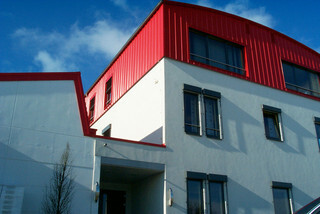 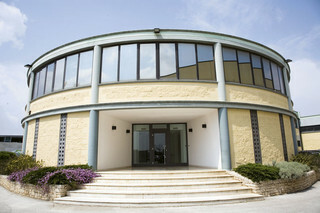 Relocation of our head office from Schweinfurt to Maroldsweisach. 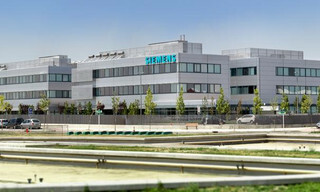 Opening of a Siemens WEISS spindle service base in Bari, Italy. 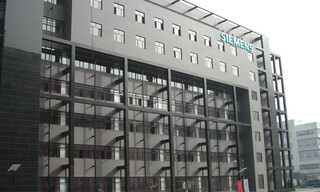 Opening of a Siemens WEISS spindle service base in Bangalore, India. 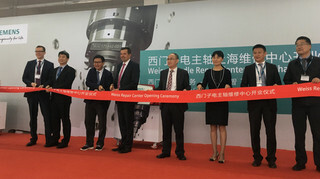 Opening of a Siemens WEISS spindle service base in Beijing, China. 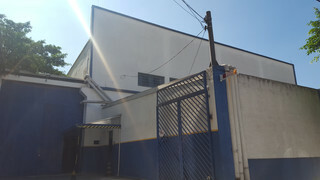 Expansion into South America by establishing a service base in São Paulo, Brazil. 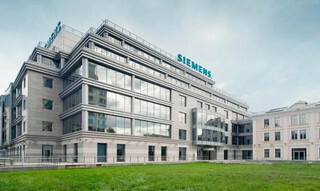 "Founding of SIEMENS WEISS SPINDLE SERVICE, Handforth Dean, Cheshire, UK. 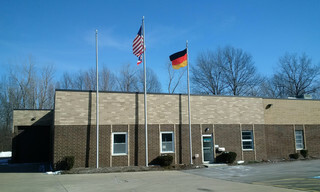 An extension adds further stories to the technical offices in Schweinfurt." 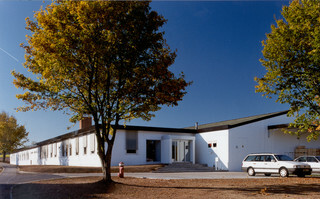 Construction of a new office building in Maroldsweisach. 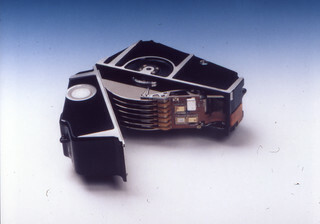 Siegfried Weiß forms the FAG product area of "spindle units" to the enterprise of his own. 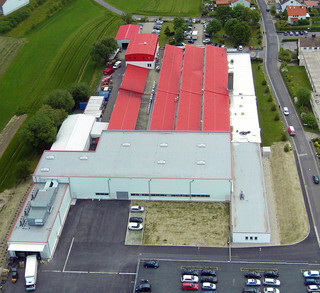 With 77 employees and a know-how of over 25 years today's WEISS GMBH arises. 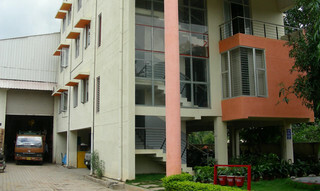 Production of disk space storage spindles at FAG. 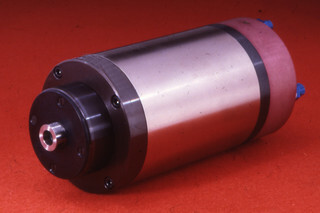 Birth of the first rolling-contact bearing spindle at FAG. 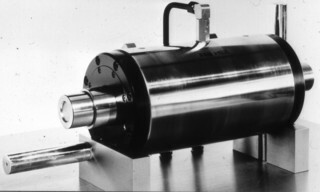 Construction of the first hydrodynamic spindle at FAG. 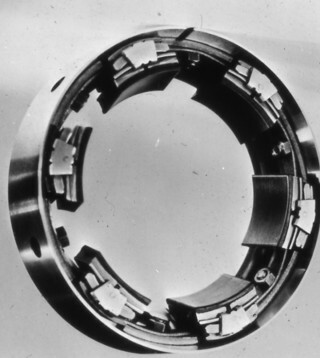 First developments of hydrodynamic friction bearings for spindles for the own production at FAG.